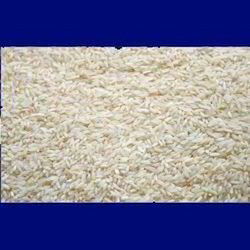 Backed by rich domain expertise, we are engaged in offering Sona Masoori Rice. Our offered rice is a medium-grain rice grown largely in the Indian states of Andhra Pradesh and Karnataka. It is cultivated using natural harvesting method and pure quality composite in order to provide the best quality rice to our clients. Looking for Sona Masoori Rice ?